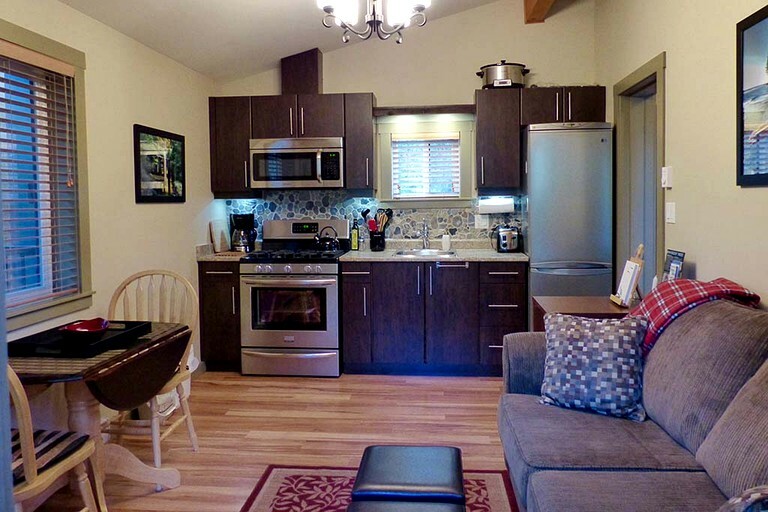 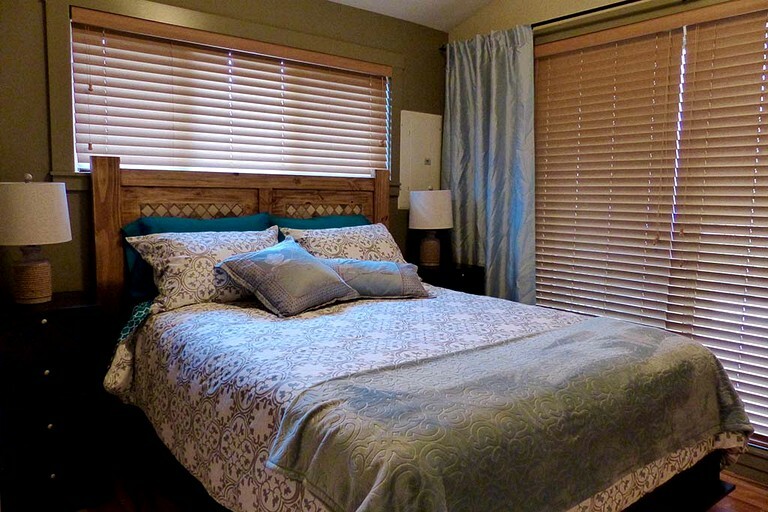 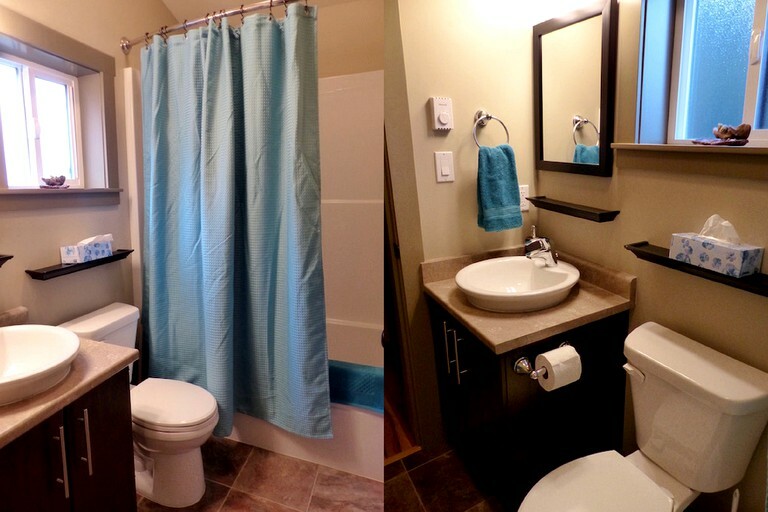 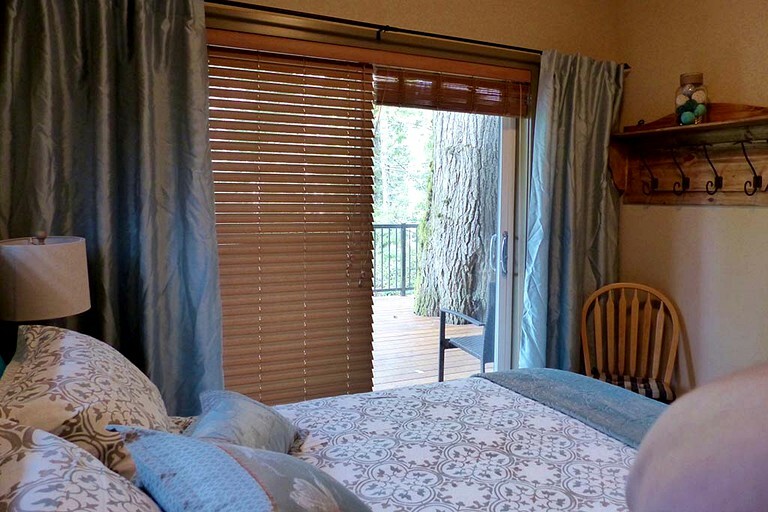 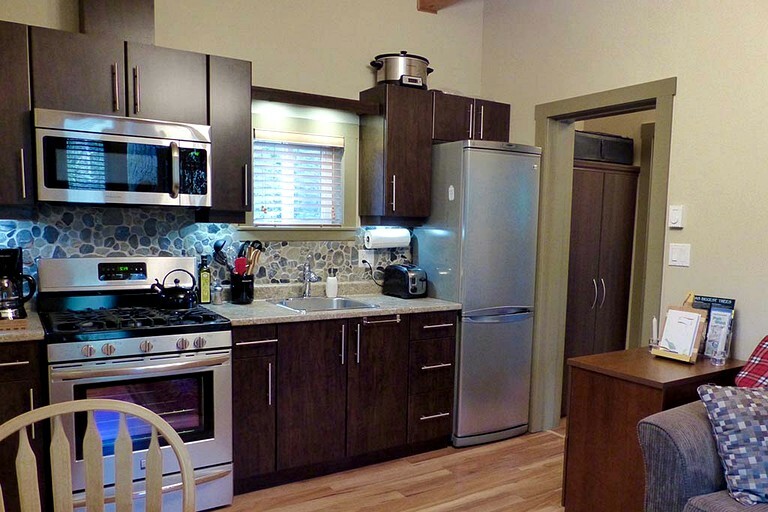 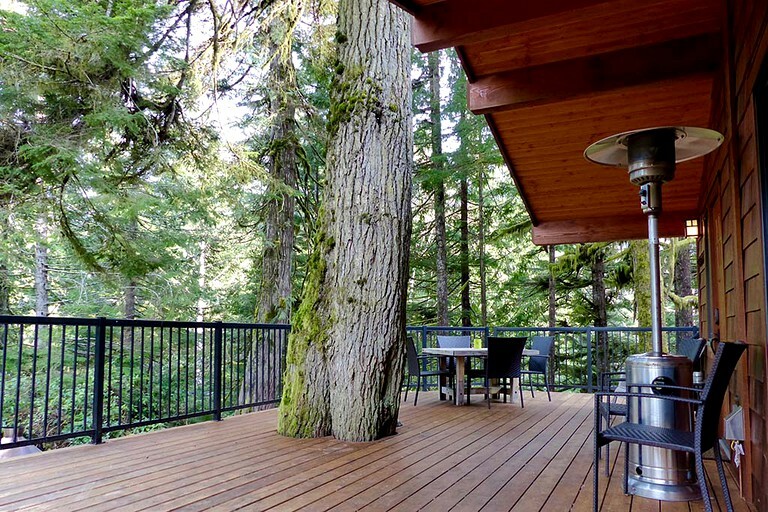 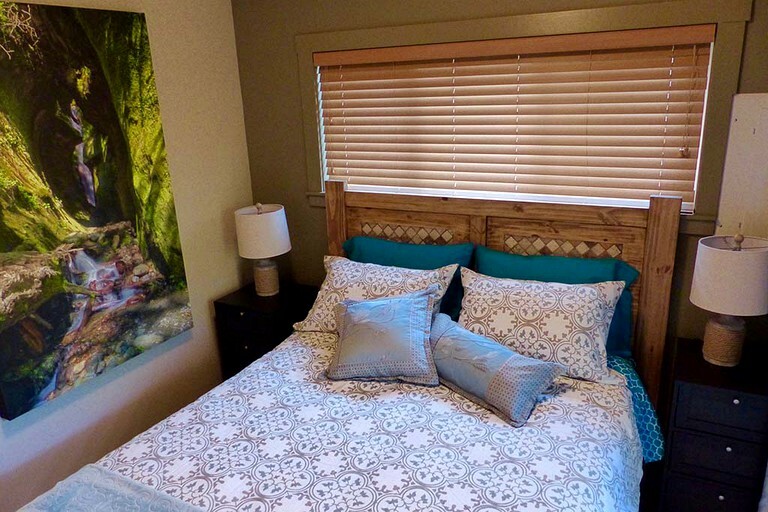 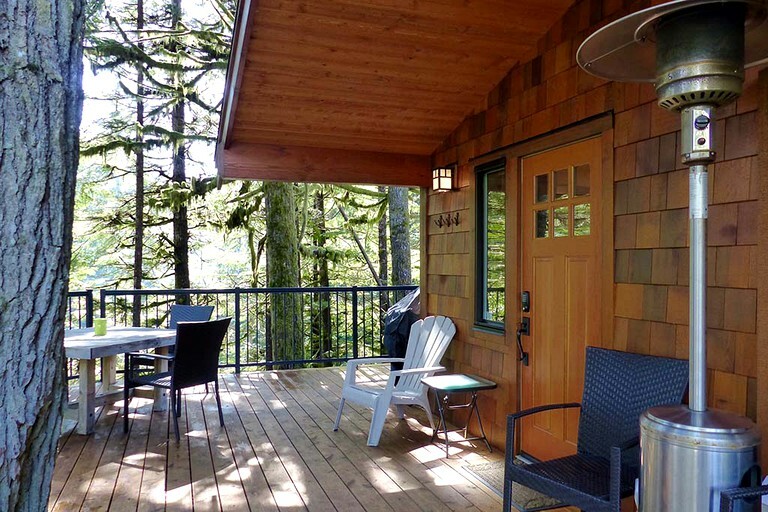 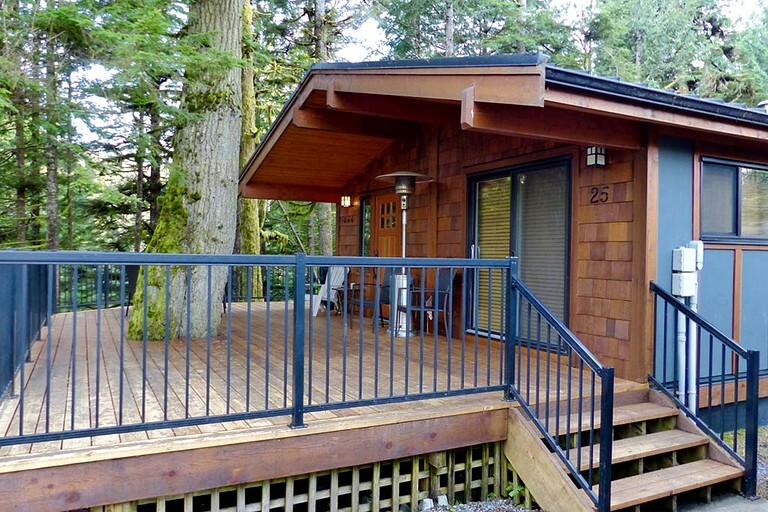 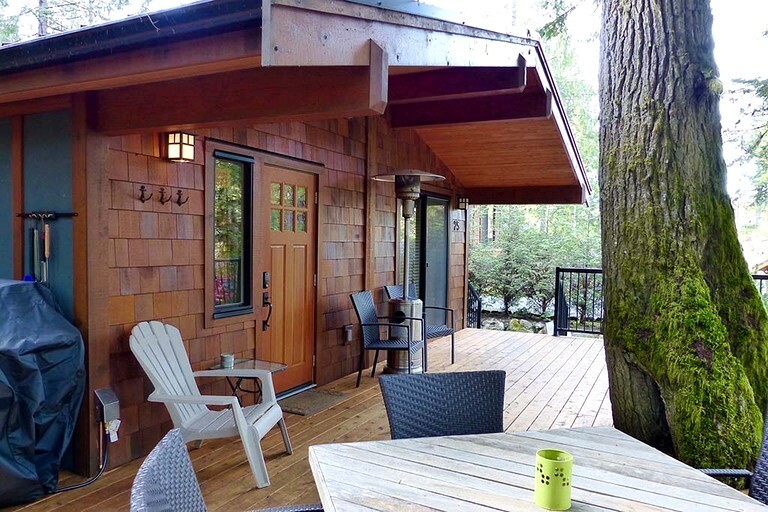 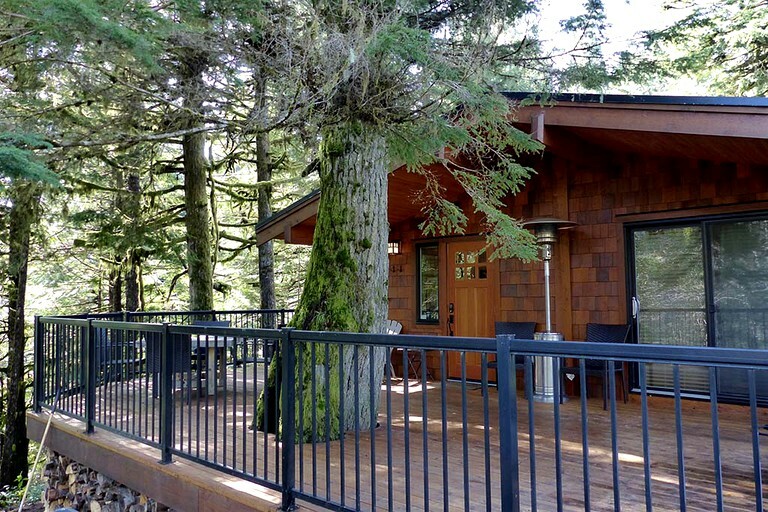 There are plenty of luxury amenities on offer here to let glampers get the most out of their time on Vancouver Island. 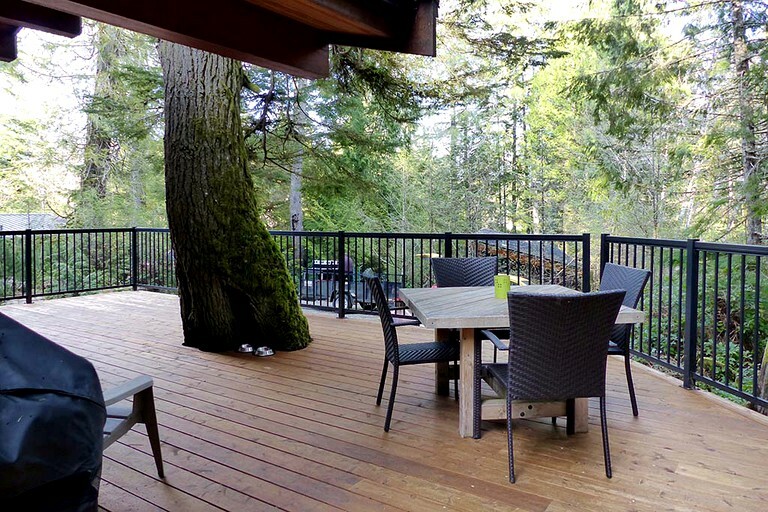 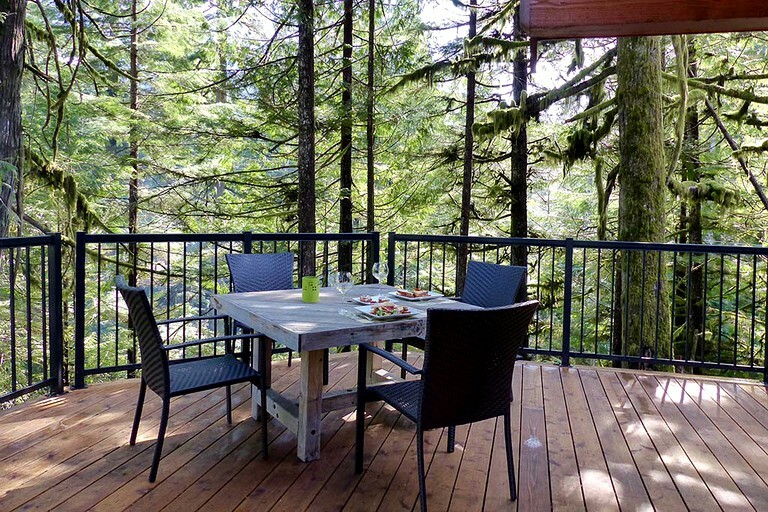 Outdoors, guests have access to their own propane barbecue and fire pit on a spacious deck. 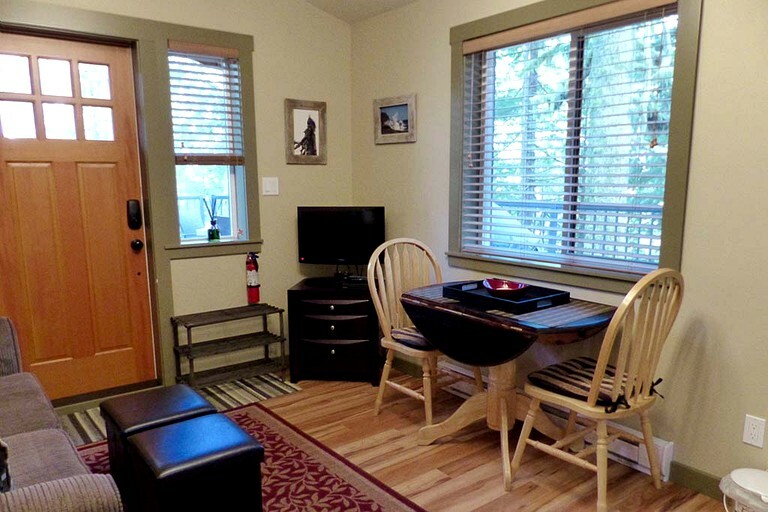 Wi-Fi is freely available, and parking is also available for guests. 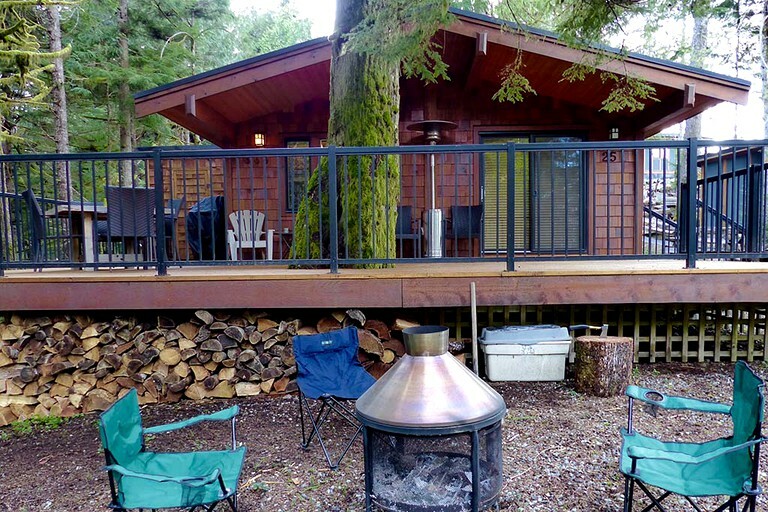 Guests are not permitted to smoke inside the rental but are welcome to smoke outside. 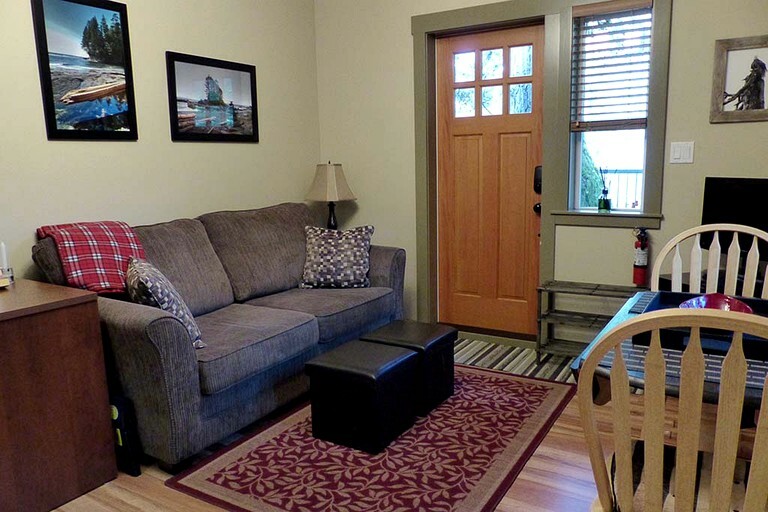 This property is also pet-friendly.